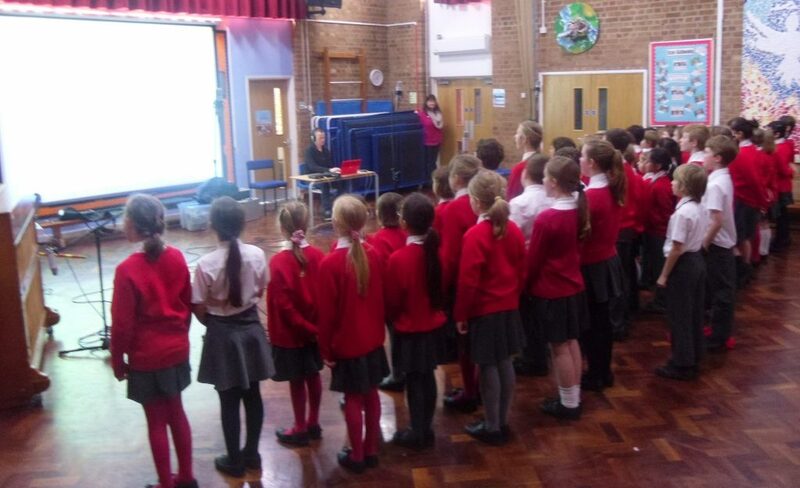 Today a recording company visited school to record our School CD, celebrating the breadth of fantastic singing that takes place across our school from Year R to Year 6. 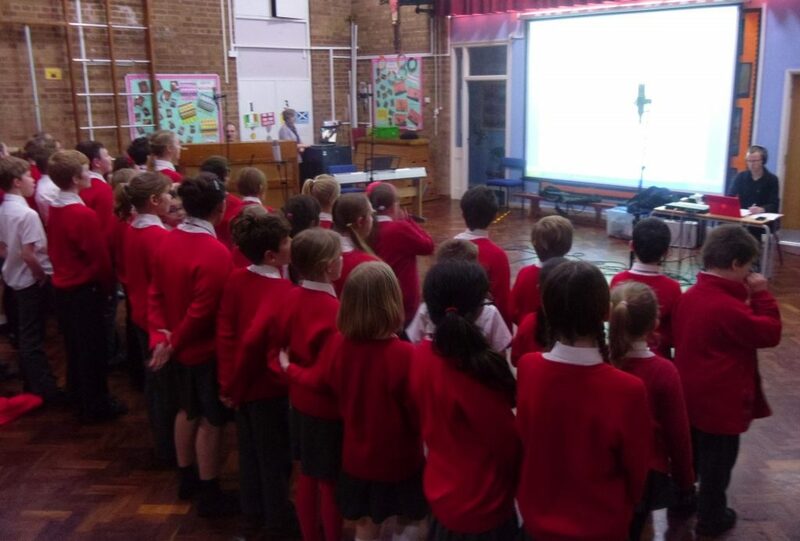 Each class recorded a class song, or songs, the choir performed a selection of songs from their current repertoire, KS 2 performed a medley of songs from their up and coming production of Treasure Island, KS 1 performed a medley from their Christmas nativity and the whole school sang together some of our favourite school songs. It was an amazing experience and we can’t wait to get the demo back and listen to it! If you would like to buy a copy of the CD please send your slip in to the office, or speak to Mrs Thorley.